Yesterday, I dug out my camera to see if there is anything I can watch again to pass the time. One of the videos begged me to watch it again. It was a lengthy video that I shot in the Jurong Bird Park, Singapore last year on this same day. I enjoyed watching again. Some of the birds were stunningly beautiful and a few of them were huge in size. The video reminded me to write about the birds and animals in the Galápagos Islands that attract ornithologists, bird lovers, and wildlife enthusiasts. Thousands of tourists travel to the faraway Galápagos Islands just to see the rare wildlife that cannot be seen in any other parts of the world. What is so special about the wildlife in the Galápagos Islands? Do you know the avid wildlife watchers travel to distant lands to see only endemic species? 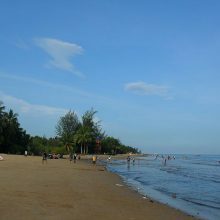 Animals and birds, fish and reptiles, seaweed and plants are said to be endemic if they are found in only one region in the world. It means they cannot be seen anywhere else on the earth. 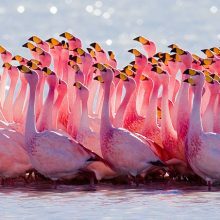 The Galápagos Islands are home to over 2000 endemic species of birds, fish, animals, reptiles, invertebrates, and plants. The Galápagos Islands are located in the Pacific Ocean, in the region of the Caribbean islands and Latin America. The world’s most colorful birds are invariably found in Latin American forests. The Galápagos archipelago is volcanic but that doesn’t deter wildlife lovers to go there as they are known as the world’s best destinations for wildlife-viewing. The Galápagos Islands is actually a province Ecuador but are located nearly 1000 km away! In the atlas, they are mentioned as Islas Galápagos. As you read about the various islands in the Galápagos, your mouth might remain open when you come to know the names of all those endemic wildlife here. How to reach the Galápagos Archipelago Islands? Unfortunately, there are no direct flights to the Galápagos. Since the Galápagos Islands are too far away (1000km) from the mainland Ecuador, you can’t cruise to them but can take a flight from Ecuador’s capital Quito. After arriving at Quito, you can fly to Seymour Airport, Baltra Island, which is one of the major islands in the archipelago. The major airport in the Galapagos is on Baltra Island. Another new airport has started receiving flights recently from Quito and this second airport is located on San Cristóbal Island. Once you are in the Baltra Island, you can ferry around to other islands to encounter several of the endemic wildlife species in the Galapagos Islands. The names of the main islands in the Galapagos Archipelago. Darwin Island – Charles Darwin visited this island. There are also several minor islets in the Galápagos archipelago. Some of the endemic wildlife in Galápagos archipelago. Look at this gorgeous white aquatic bird! It looks big and must be a powerful flyer and hunter. They feed on big fish and hence fly to deep sea. 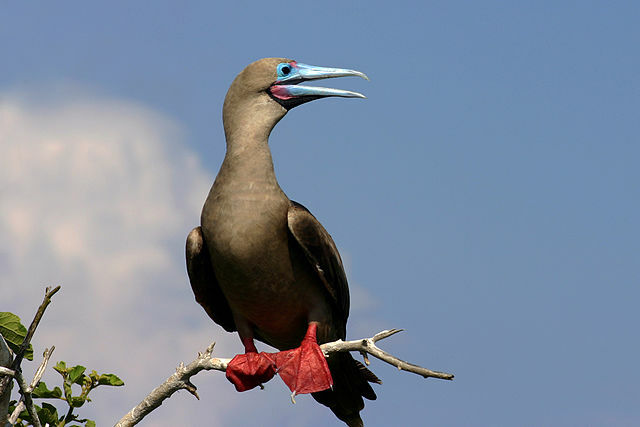 There are several seabirds in the boobies family and the red-footed boobies are actually the smallest of them. OMG! I can’t imagine the size of the biggest one. According to Charles Darwin, these endemic birds and animals of Galápagos islands must have evolved so as to adapt to the conditions of these islands. 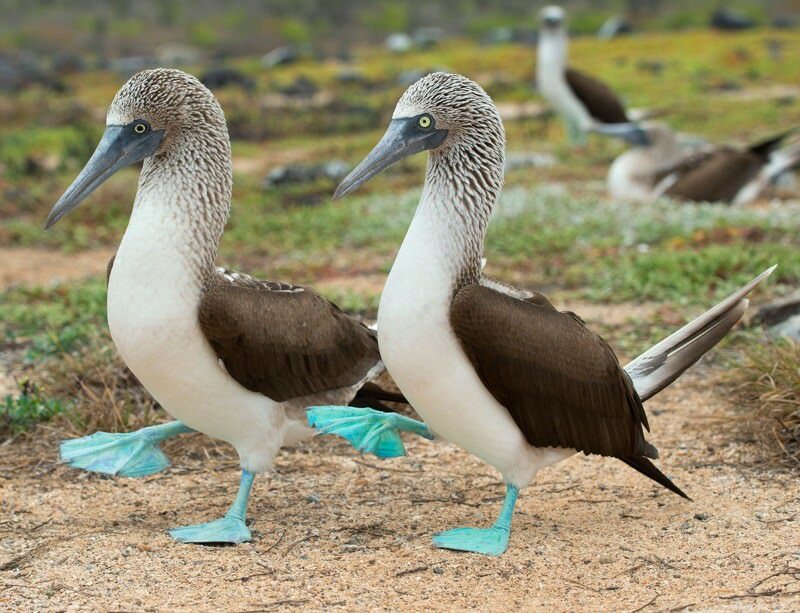 So, there must be only one boobie ancestor and the present different boobies must be a result of evolution. If that is so, then, the gannets must have been an evolution of boobies. The Finches are small birds resembling the house sparrows. There are said to be 13 of them in Galápagos. I think the Darwin’s theory applies in this case too. Aren’t their movements funny? They appear rather big. 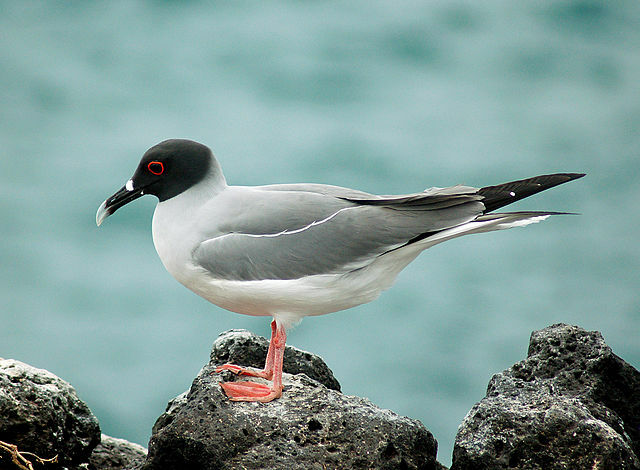 These seabirds are not seen in other parts of the world. I remember spotting them in the cricket grounds of the West Indies. I also remember reading that their voice calls are quite loud. 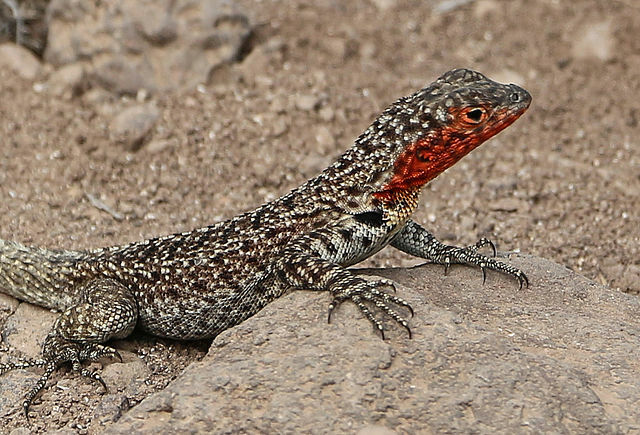 This is a truly endemic species in the sense that they are found only in Espanola , one of the main islands in Galápagos. They build their nest only in Espanola Island and breed. Once they mate, they are stuck together for life. Albatross, what a bird! 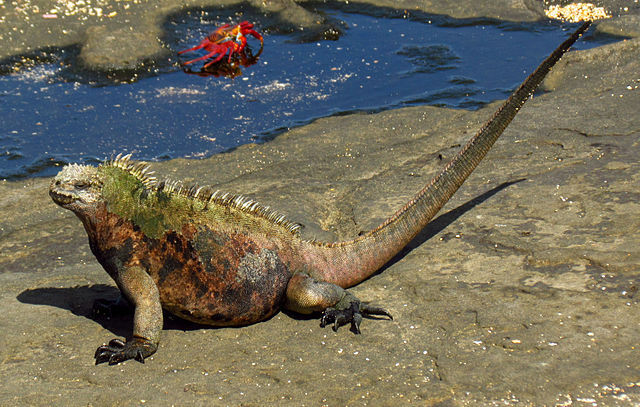 This is an amphibious lizard and can be seen only in the Galápagos. They go into the sea to search for its favorite feed,the sea algae. It is apt to call it as a ‘sea lizard’ or ‘marine reptile’. Rare wildlife in Española Island of Galápagos Islands. 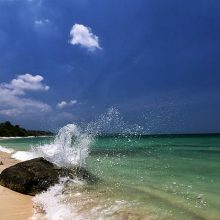 Out of the two beaches here, the Punta Suarez alone attracts tourists who are interested in watching endemic wildlife. 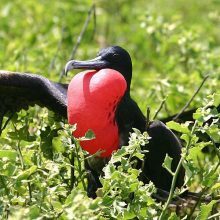 The following are visitor friendly wildlife in Española Island, Galápagos. What a rare shade of blue! Since the cormorants are long-distance flyers, the flightless cormorants attract curious nature lovers. Other endemic species found here are the Galápagos penguins and sea lions. 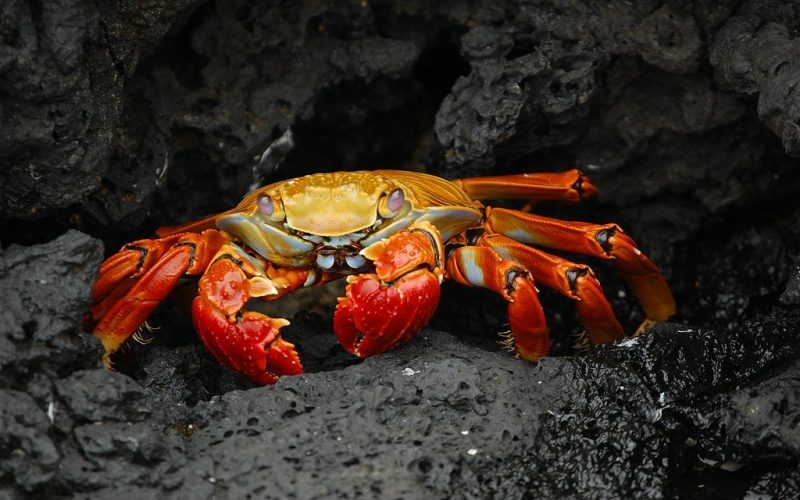 Sally Lightfoot crabs of Isabela Island, Galápagos. The very colorful but very scary Sally Lightfoot crabs are found here. Maybe that’s why people don’t eat this crab; instead, use them as baits while fishing. Fascinated-eh? If you are planning to go on a vacation to the Galápagos, inquire around for an all-inclusive package tour to the Galápagos Islands. Once identified, see if they can include an extra stop-over for a day at Ecuador.